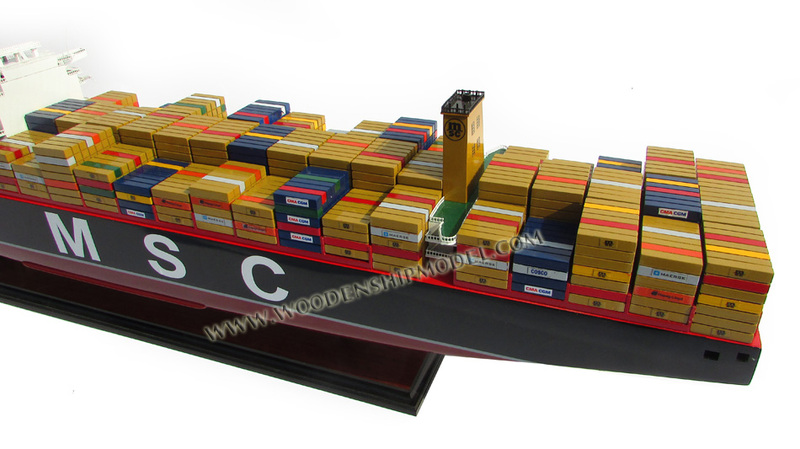 MSC Oscar, along with sister ships MSC Zoe and MSC Oliver, is the largest container ship in the world (as of August 2015). Christened on 8 January 2015, MSC Oscar assumed the title of the "largest container ship" from the CSCL Globe inaugurated in November 2014. 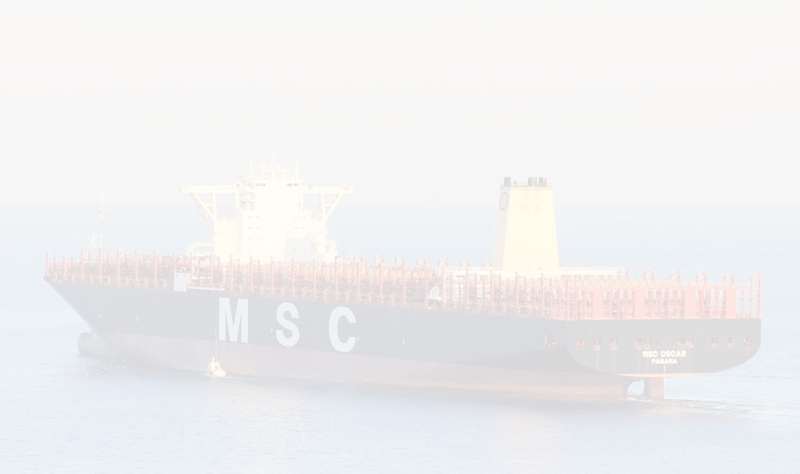 MSC Oscar takes her name from the son of Diego Aponte, the Mediterranean Shipping Company (MSC) president and chief executive. MSC Oscar was built by Daewoo in South Korea for $140m. 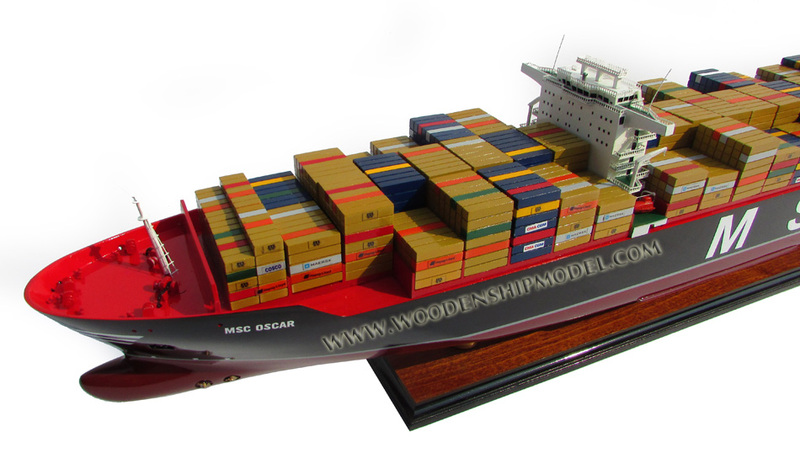 The ship was first planned for 18,400 TEU. Upon completion of construction the capacity was 19,224 TEU, including the capacity for 1,800 refrigerated containers. 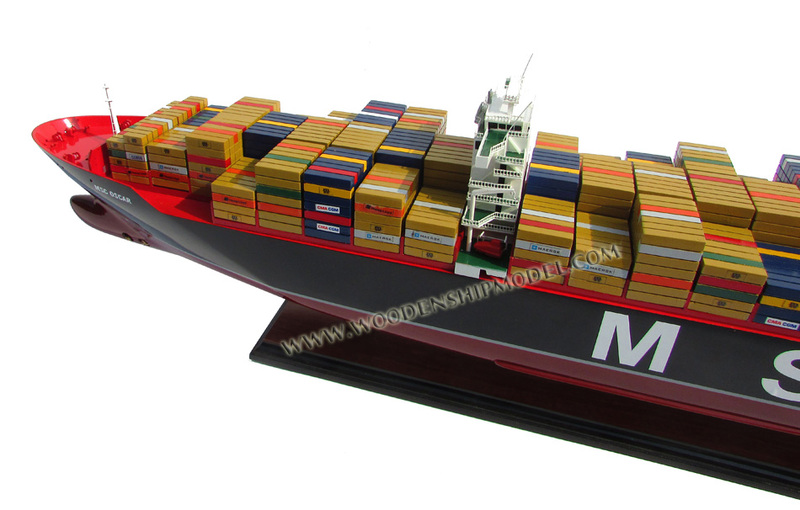 Since the deadweight tonnage of the ship is only 197,362 DWT it can only carry a full load of containers if each container has a mean mass no more than 10.2 tonnes. 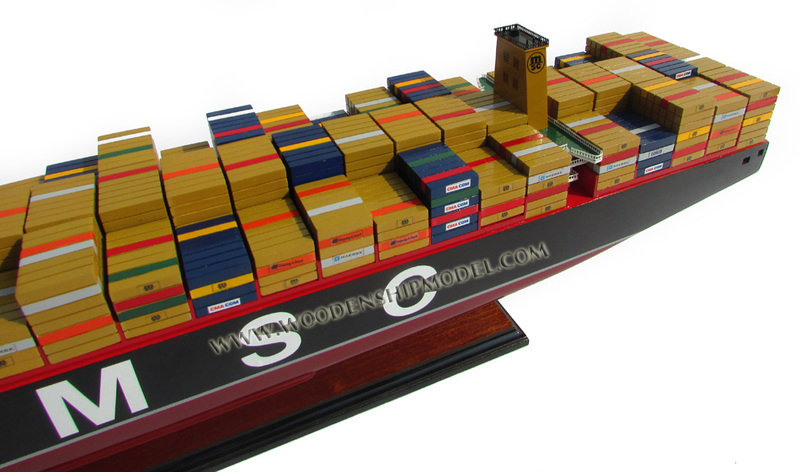 With the average container weighing 14 tonnes, the capacity is reduced to around 14,000 TEU. The vessel's main engine is a two-stroke MAN B&W 11S90ME-C diesel engine, which has a height of 15.5 m (51 ft), a length of 25 m (82 ft) and a breadth of 11 m (36 ft). The engine has a maximum continuous rating of 62.5 MW (83,800 hp) at 82.2 rpm and a normal continuous rating of 56.25 MW (75,430 hp) at 79.4 rpm.